Hair @ Chique is a Unique Hair Salon with a difference. Our aim is to make each client Look and Feel amazing. With Exhilarating Massage chairs creating a revitalizing environment where you can enjoy selected services from Chique Skin Therapists while your Hair is being treated. 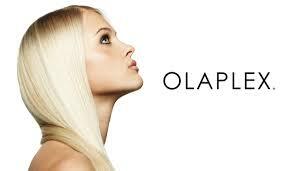 Hair @ Chique are stockists of High-End Brand products such as: Schwarzkopf, Nioxin and Fiberplex. We strive to give you Professional Service with Professional Products. Visit our Facebook Page for more Tips, How To’s and more!